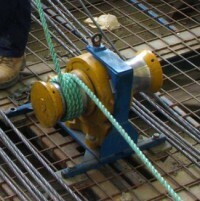 No matter what kind of winch your searching for, Bloom Manufacturing has the solution for you. 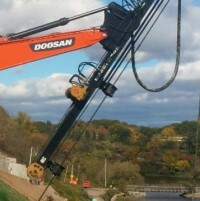 With lifting winches, pulling winches, capstan winches and speed reducers available that can handle a variety of capacities, we’re here to meet your needs. 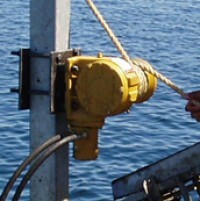 If your work needs a custom solution, we can do that too. 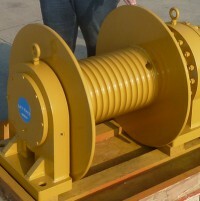 You can learn more about our custom winches here.